Only 24,481 Miles! Boasts 42 Highway MPG and 31 City MPG! Carfax One-Owner Vehicle. Dealer Certified Pre-Owned. This Honda Civic Sedan delivers a Intercooled Turbo Regular Unleaded I-4 1.5 L/91 engine powering this Variable transmission. Wheels: 17" Alloy, Wheels w/Silver Accents, VSA Electronic Stability Control (ESC). 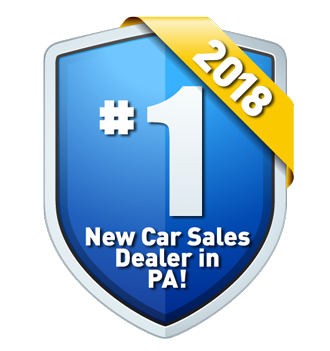 A short visit to Lehigh Valley Honda Hyundai located at 675 State Ave, Emmaus, PA 18049 can get you a tried-and-true Civic Sedan today!